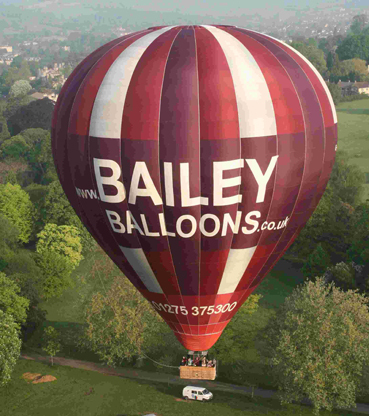 Bailey Balloons have many and varied film and TV credits. 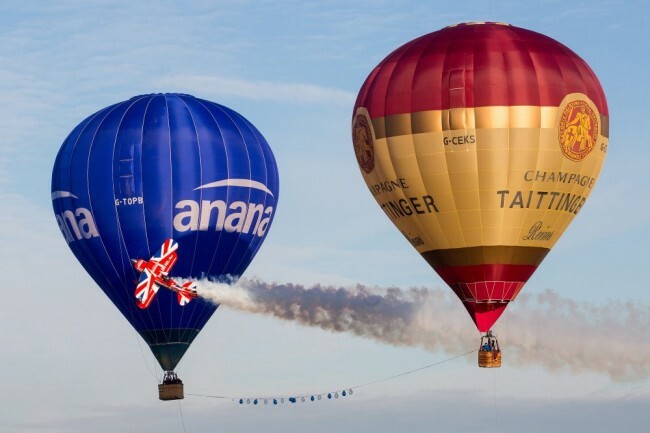 They use their balloons for stunning aerial filming at cost effective prices. They can reach areas others cannot reach! 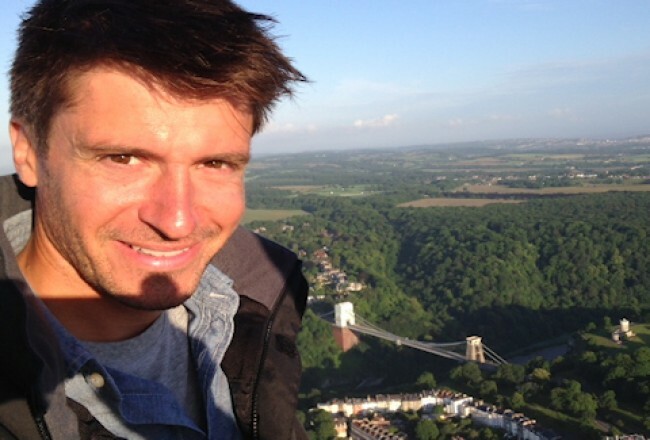 They are accredited suppliers for the BBC- aerial filming (balloons) & CAA approved. - Cost effective stable aerial platform for filming. 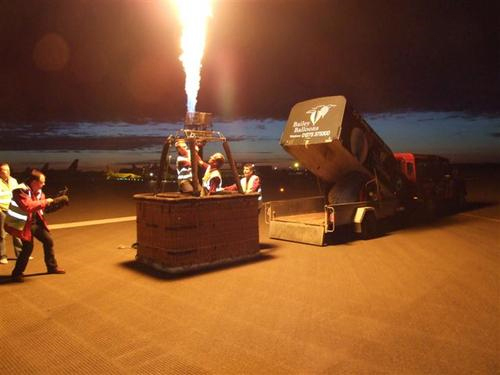 - Presenters and film crew can fly & direct from balloon. - They can operate anywhere in the UK & abroad. 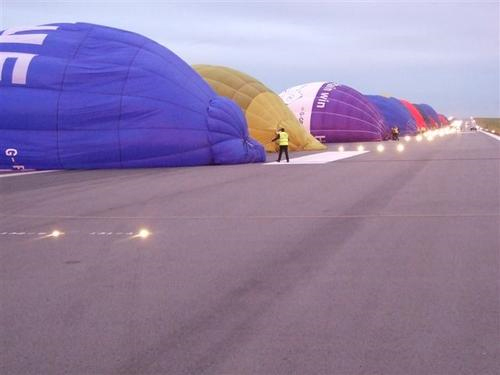 - Anything to do with ballooning or aerial filming they can do! Italy, Jamaica and Norway have been confirmed as the key international filming locations for Bond 25, which starts principal photography on 28 April. American cable channel Epix is looking to get involved with more UK productions as it refreshes its brand and launches an SVOD service.